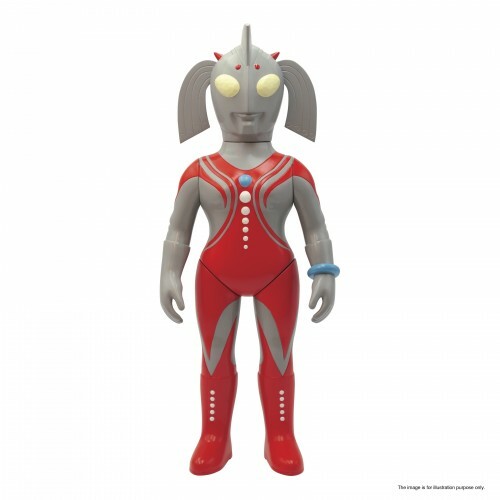 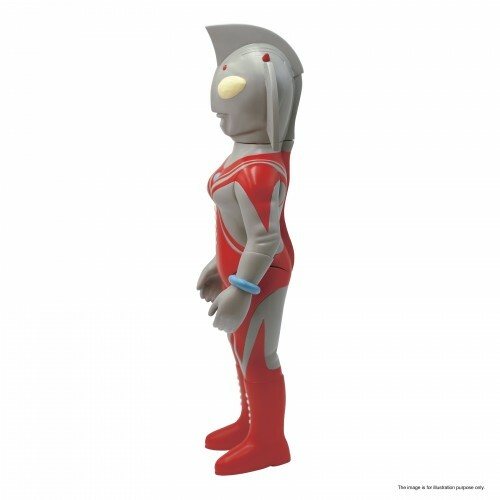 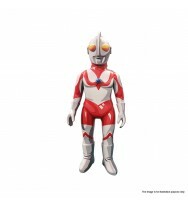 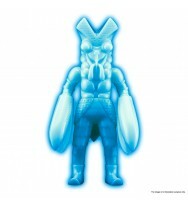 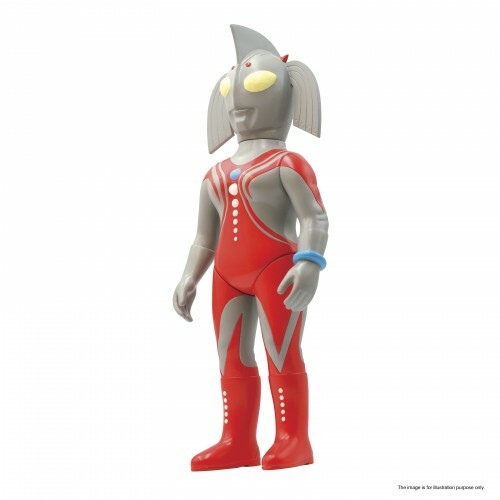 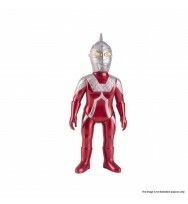 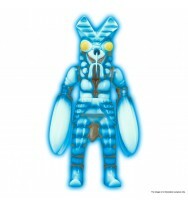 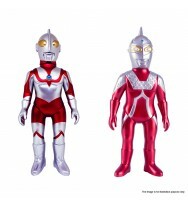 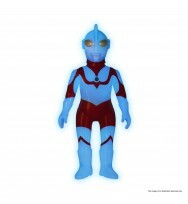 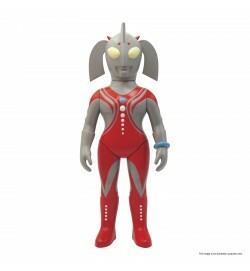 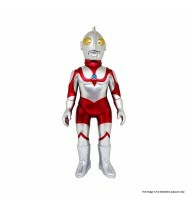 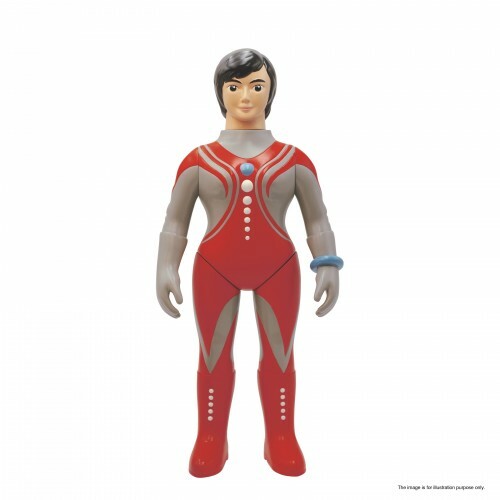 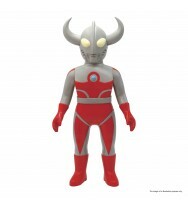 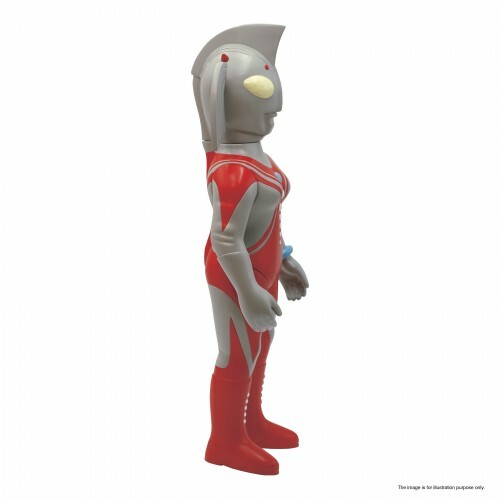 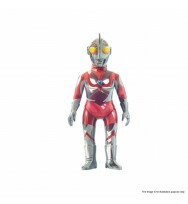 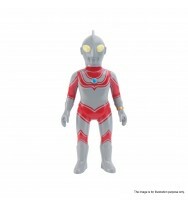 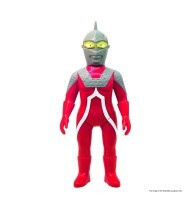 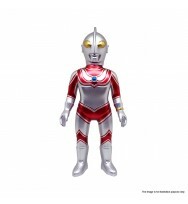 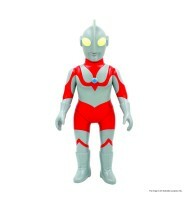 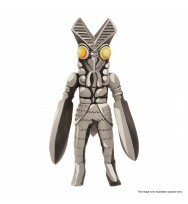 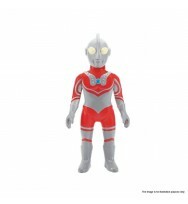 As PLAY's first female character, Ultra Mother is one of the least released character from the Ultraman series despite its popularity. 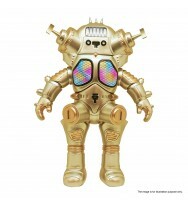 Its vinyl material made it even more rare in the market. 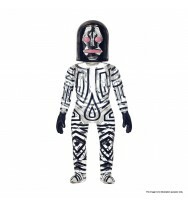 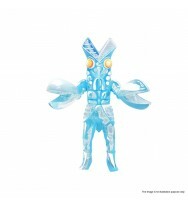 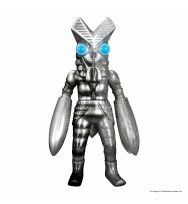 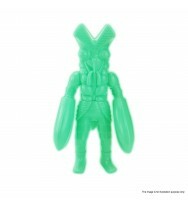 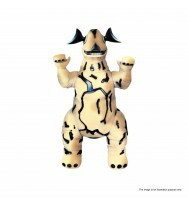 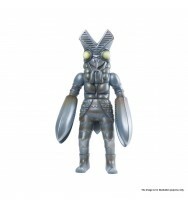 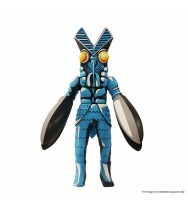 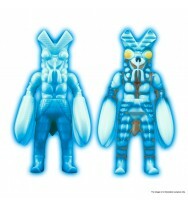 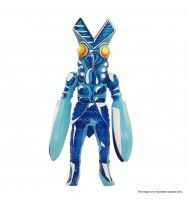 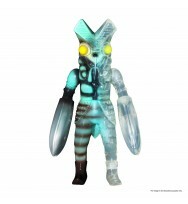 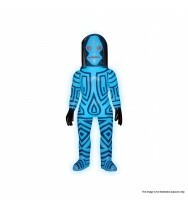 The figure comes with a removable mask.